Main Street Homes was founded by Vernon McClure in 1996 and is the largest locally owned home builder in Richmond. They have been chosen “Builder of the Year” several times for their quality and style in homes that are an excellent value. 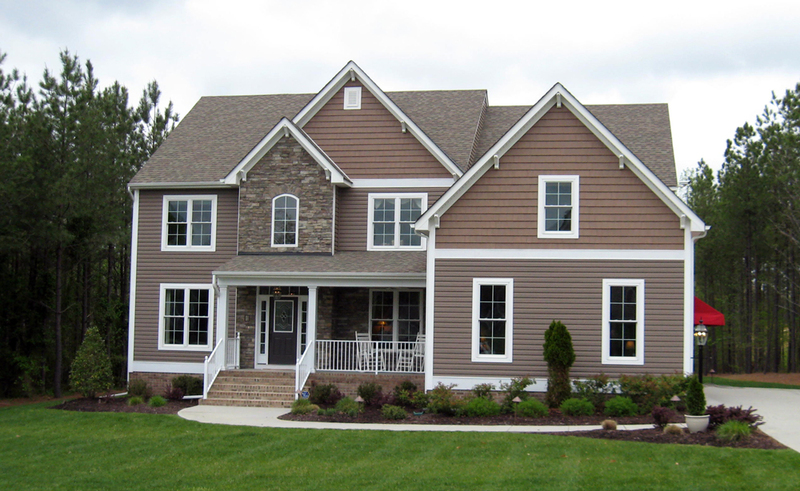 Main Street Homes is the leader in first floor master plans in the local area including both ranch and two-story plans. Their Design Center has been chosen “Best in Richmond” beginning in 2008. The 3,700 square foot center offers buyers numerous choices and ideas to customize their homes with the advice and assistance of an experienced staff. Their focus is on “affordable luxury.” Over 90% of Main Street’s customers say they would refer a friend to Main Street, according to their recent customer service survey. Top-level service is a priority for the company. Service to the Richmond community is an integral part of the company’s culture also; they take an active role in Habitat for Humanity every year. Contact Mike McLane with Main Street Homes at Patriots Landing 804-543-6601.